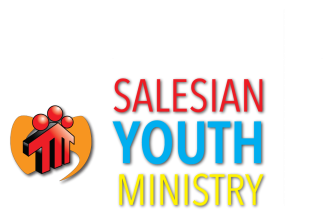 Salesian Youth Ministry is helping young people around the world to come to know and love Jesus Christ. style of St. John Bosco—the father of our particular Catholic religious family. 31st season of SummerDaze. HERE. WE. GO! Click HERE for more information about our Camp. Check out some cool links!